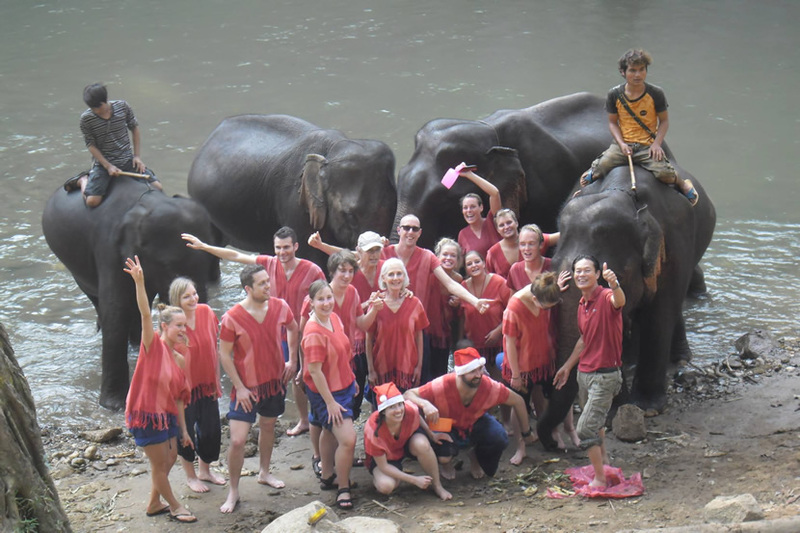 When travelling in Chiang Mai, you may hope to have a classic elephant tour, but as there are various elephant parks there, and some of them do not allow ride elephants. So, if you want to enjoy riding on elephant, you should choose those elephant parks that allow riding. And just check the top 10 elephant riding parks in Chiang Mai and start an Elephant Tour now. 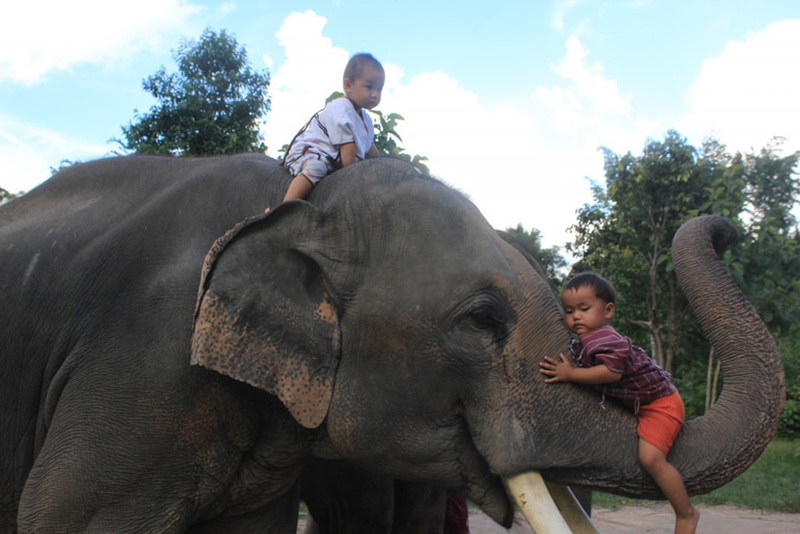 Maesa Elephant Camp is a famous elephant riding park in Chiang Mai. The elephant park is very cheap, and has many projects. Visitors can ride the elephants in the garden, and watch the elephant shows and painting. The elephant painting will be sold in the garden. In Maetaeng Elephant Park, visitors can watch wonderful elephant performances, including kicking, shooting, massaging, throwing darts and so on. Visitors can also ride the elephants across the river and take photos with the elephants. Elephant Rescue Park is a public welfare Elephant Park. In the park, tourists can feed elephants with bananas, take walks with elephants, and ride elephants to the river to bathe the elephants. In Maetang Elephant Park, elephants can walk freely. They are well taken care of by workers. 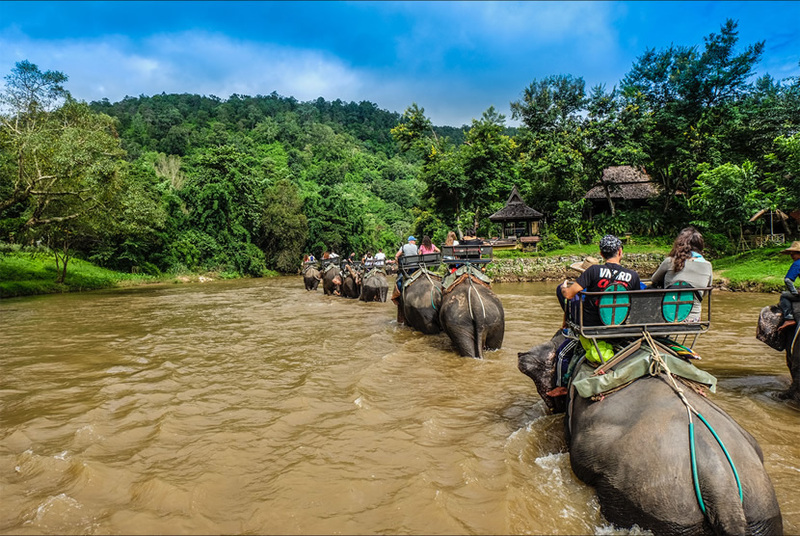 Tourists can ride the elephants to climb the mountain and take a walk along the river. Finally, there will be wonderful elephant shows. In Patara Elephant Farm, visitors can spend 30 minutes playing with elephants, and then feed the elephants, understand the elephant's behavior, bathing the elephants, riding the elephants come back to the camp. The back of the elephants is not saddle so that visitors can be close contact to the elephants. However, be careful please. Baanchang Elephant Park will make tourists have a wonderful and special day. 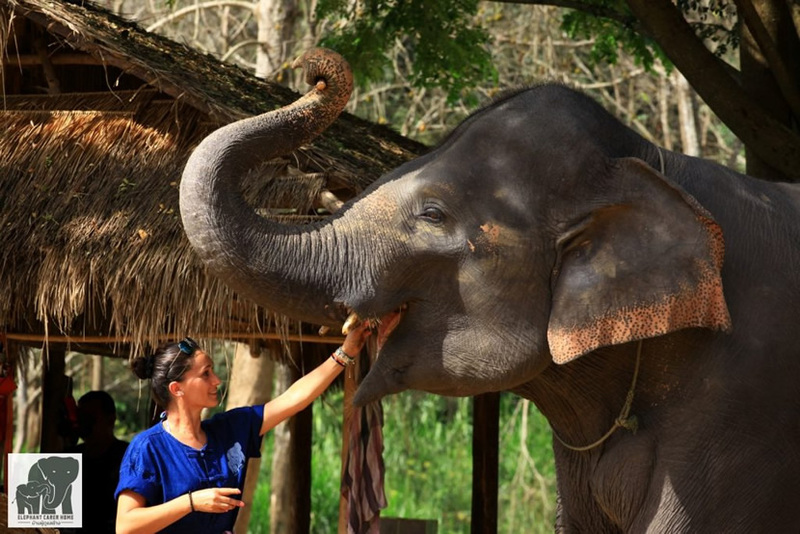 Tourists can feed elephants and understand the habits of elephants. Riding elephants without saddles will not hurt elephants, but also help them lose weight. The Elephant Carer Home team is very professional and friendly. 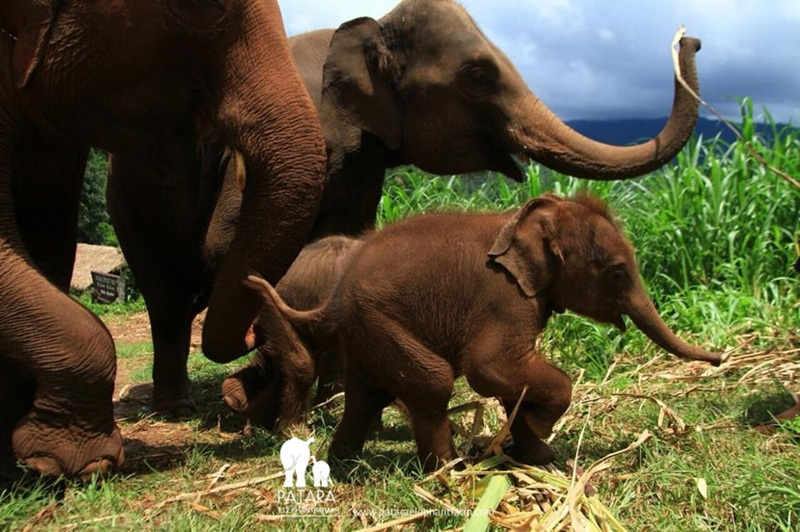 Visitors can learn how to jungle, feed, care and ride elephants. There are the professional photographers will take photos of all activities for the tourists. The lunch is also great. 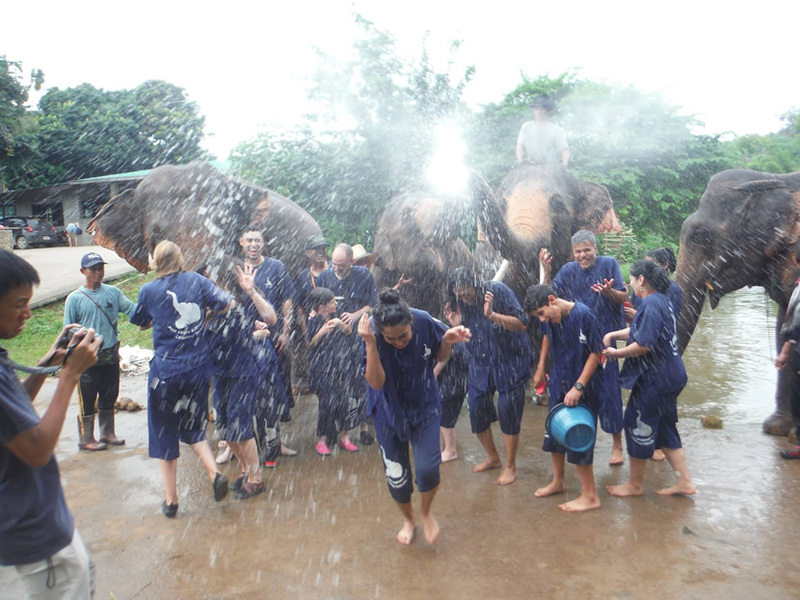 Chiangmai Mahout Training Centre has only 8 elephants, but the activities are very interesting. The tour guides will explain to the tourists how to get close to the elephants and ride them. Tourists can enjoy lunch in the park, and then ride elephants in the jungle. 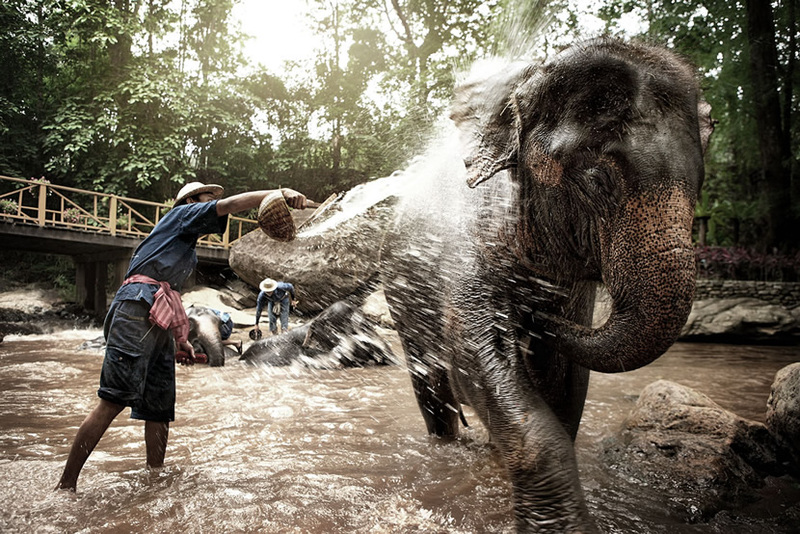 In Baan Change Elephant Park, the elephants were well taken care of by the workers. Tourists can change clothes for elephants, feed elephants and ride the elephants walk around the park. Finally, tourists can also help elephants to bathe. The staffs of Karen Elephant Family told the visitors that they treat the elephants and other animals as the members of their family. Visitors will have a beautiful day because they can learn a lot of knowledge about the elephants, ride the elephants through the jungle, and bath the elephants. Finally, the visitors can enjoy a delicious lunch.